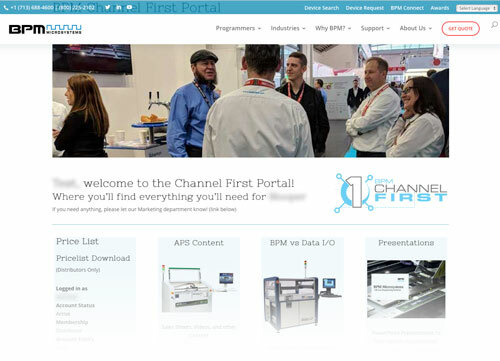 BPM Microsystems, the global leader in automated programming systems, announces Channel First™, a channel-focused initiative aimed at strengthening relationships and support for Distributors and Representatives worldwide, with the goal of providing the best local sales and support in the programming industry. 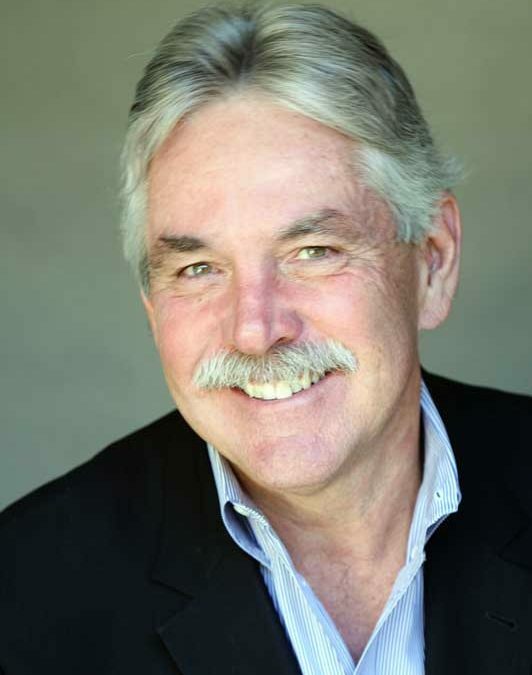 “BPM has delivered solutions through channel partners for over 20 years and is now embarking on a refreshed Global Channel Strategy to both deepen and expand our channel presence in 2019 and beyond,” says Don McMahan, Vice President of Global Sales. 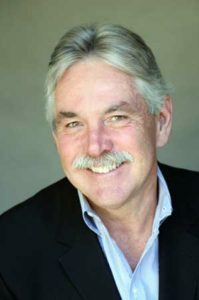 “I have spent most of my professional career growing sales through channels, and am excited to be able to apply more than two decades of channel expertise to the BPM global partner network,” says McMahan. The Channel First Web Portal gives Channel Partners exclusive access to resources to help them be even more successful. Prior to building the new Portal, BPM surveyed their top Distributors and Reps to find out what kind of tools and resources they wanted. With that valuable feedback, a virtual library of sales collateral, videos, and presentations are now just a few clicks away. “This is a work in progress,” says Scott Bronstad, Marketing Communications Manager with BPM. “We’ve got a good portion of the content up, and will be adding more training materials and videos as material becomes available,” says Bronstad. Based on partner feedback, BPM has added Real-Time Pricing, which is readily available as an Excel download, as well as side-by-side comparisons of BPM products with competitive vendors. 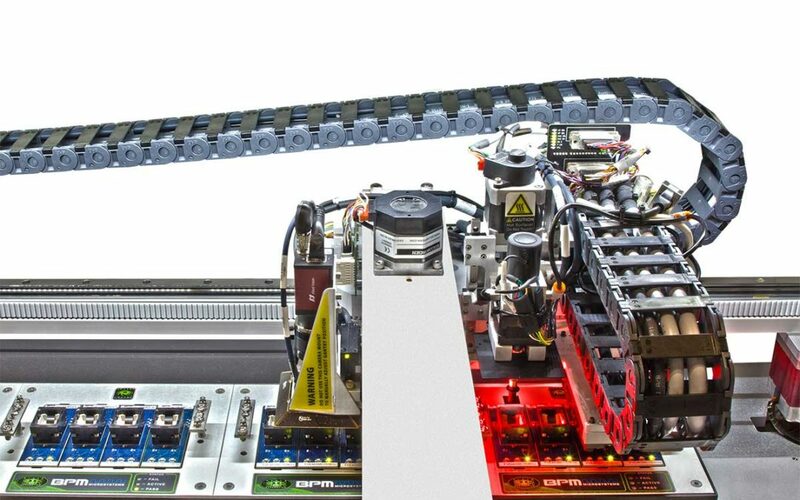 BPM Microsystems finished 2018 with 55% year-over-year sales growth for automated programming systems. 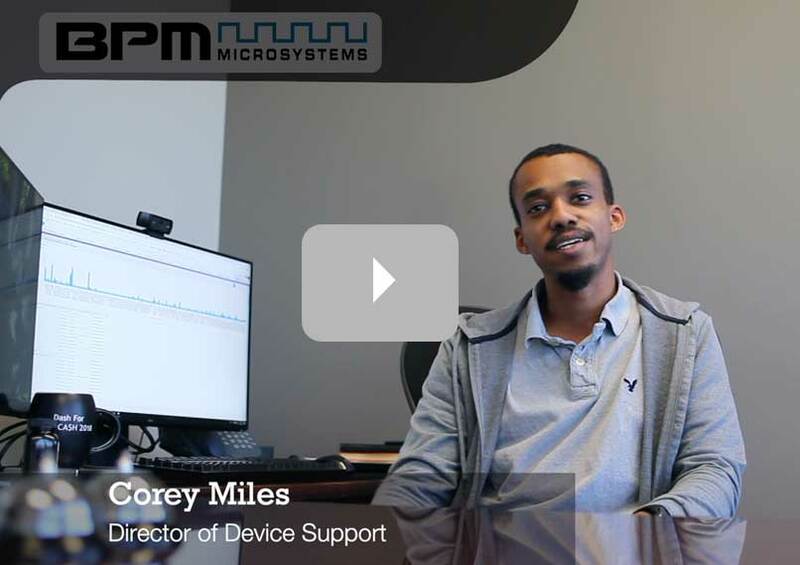 “We’re pleased with how the marketplace has embraced our automated systems,” said William White, Founder and CEO at BPM Microsystems. “We launched two major upgrades last year: the 3910 and the 4910. Both the machines exceeded their predecessors and helped fuel an increase in our market share. They excel in speed, ease of use, and lower cost of ownership.” BPM ended the year with an overall sales growth of just under 20% (compared to 2017). 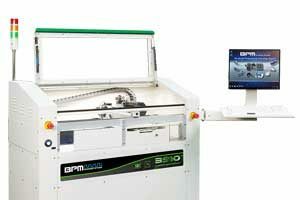 BPM launched two major product enhancements in 2018 with the 3910 in September and the 4910 in November at Electronica in Munich, Germany. The 3910 and 4910 feature WhisperTeach, the award-winning Z-Teach hardware/software that delivers faster set-ups, better accuracy, and repeatable high-quality programming, critical for modern devices. The machines also received a major increase in speed: The 3910 is rated at 1,432 Devices per hour with up to 16 sockets (44% faster than the 3900), while the 4910 delivers 1,708 DPH with up to 48 sockets (almost 30% faster than the 4900). 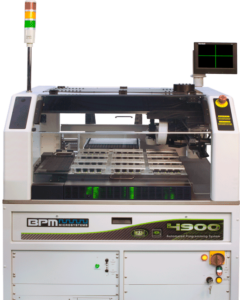 BPM’s proven 4000 series handlers have more than proven their reliability with hundreds of installations worldwide with many systems still in 24×7 operation after more than 16 years. BPM’s proven 9th Generation Programming Sites deliver the fastest and most universal programming site technology in the market. BPM’s global service and support network serve the demanding requirements of mission-critical installations across six continents. The certificate was awarded by TUV USA Inc. and is in effect for the next three years. TUV USA, Inc. is one of the most experienced companies in assessing and certifying management systems and regulatory inspection activities in the US. All auditors are industry certified and have more than 15 years of industry knowledge and auditing experience. 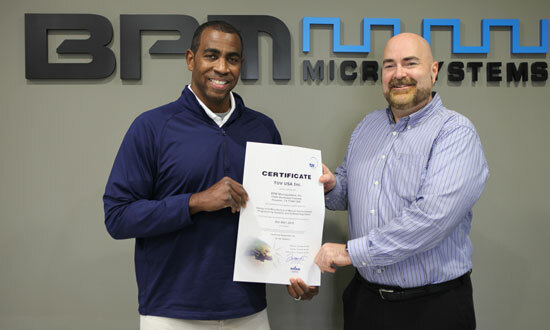 Founded in 1985, BPM Microsystems serves more than 2,000 companies in over 40 countries, including programming centers, original equipment manufacturers (OEM), contract and semiconductor manufacturers. As a vertically integrated supplier with control over the manufacturing, software and global support, BPM programmers offer high-performance device handling, advanced serialization, and quality control, meeting the highest programming and cybersecurity standards for automotive, aerospace, medical, industrial and mobile device applications. Kim Sauer with “What’s New in Electronics” TV interviews James Holava, Global Sales Director with BPM Microsystems. 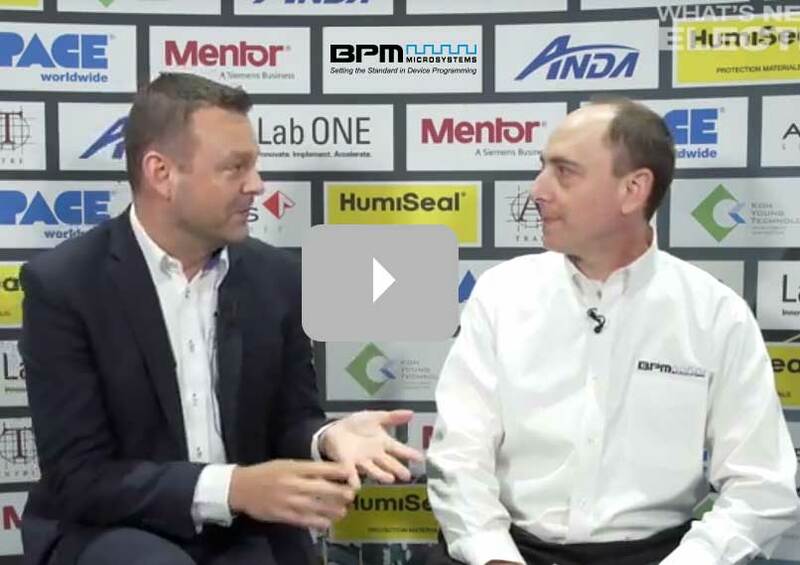 Filmed on location at IPC APEX 2019 in San Diego, January 30, 2019.